My passion is helping people grow into more of who they are created to be, whatever that journey might look like. 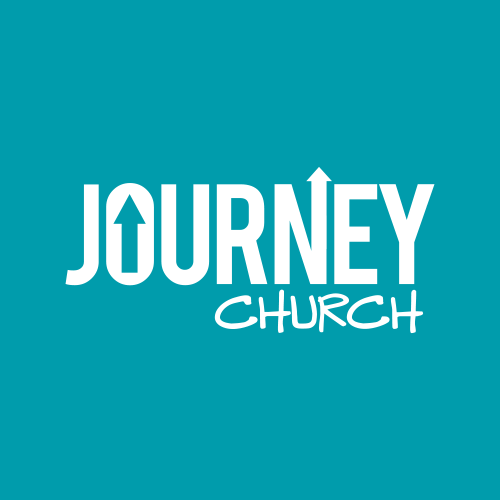 Around Journey Church this includes helping folk to let go of the damage of their history and move into healing and wholeness and a deepening relationship with Christ. Across the Gallatin Valley this means supporting those seeking to recover from trauma, loss, abuse, broken relationship, etc. Others have helped me pursue such a journey, and it’s a privilege to be part of a community extending the hope of these miracles to many.